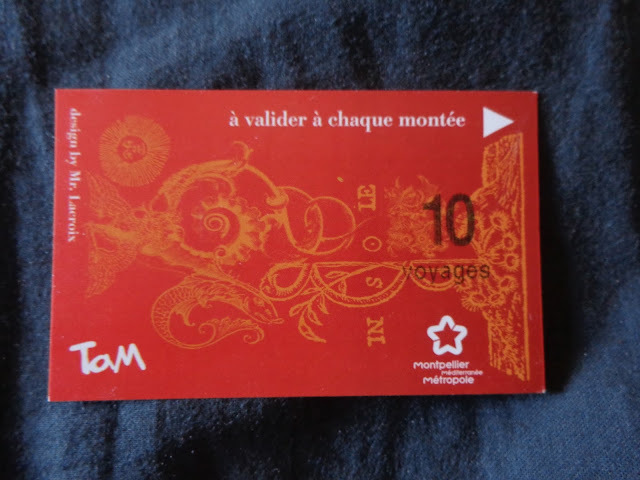 Most known for her photograph "This is the first day of your final three days in Montpellier," Rebecca Thering spent a majority of her first French year (Oct. 2015 - Sept. 2016) living in or near Montpellier. This exhibit is a collection of artifacts from this time of her life. 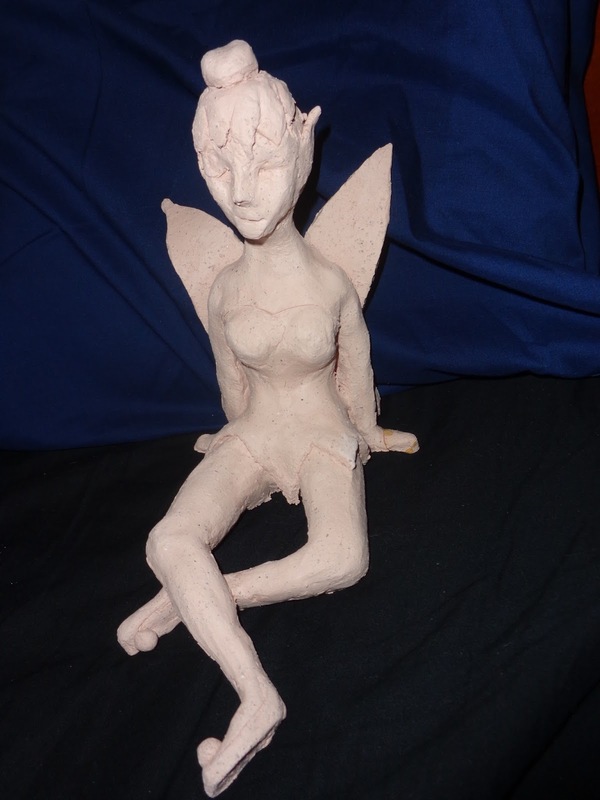 Tinkerbell sculpture: Created by Rebecca in Rodez during a 3-hour beginner's session, this Tinkerbell sculpture was last seen in Montpellier (September 2016), hiding in shrubs along a footpath in the Las Rébès neighborhood. 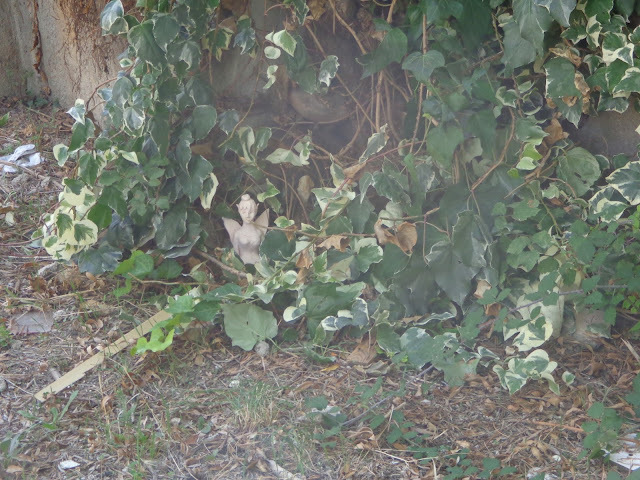 Did the neighborhood kids find and destroy it, or is it still there hanging out with the chickens? We may never know. 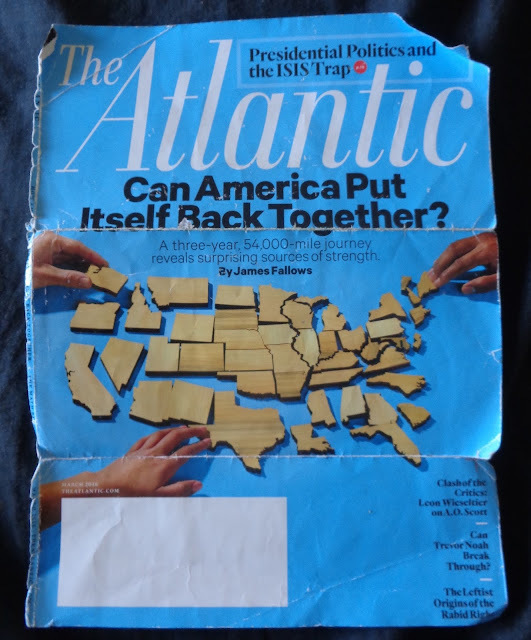 Cover of the March 2016 issue of The Atlantic: Rebecca tore off this magazine cover and used it again and again to show new acquaintances where Wisconsin is located. You'll see two pen marks which point out Madison, WI and Chicago, IL. The magazine cover lived in her purse, folded into thirds. 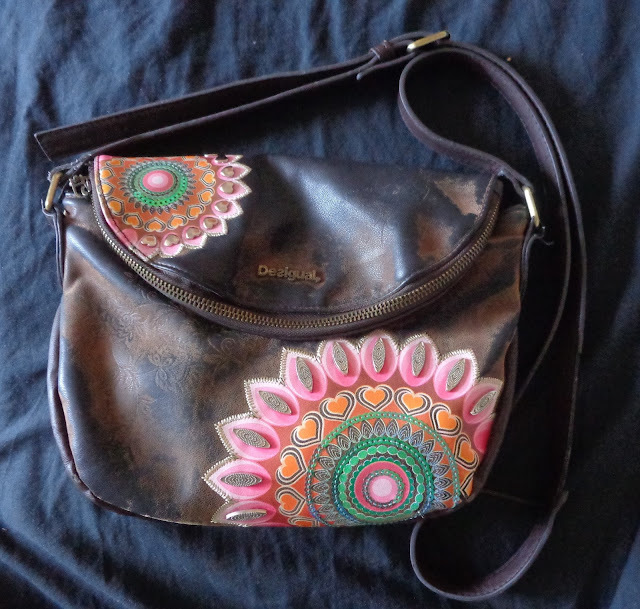 Desigual purse: This bag was gifted to Rebecca in July of 2015 by Damien, when he came to Madrid for a surprise visit. She used it every day throughout her stay in France, as seen in the faded material. 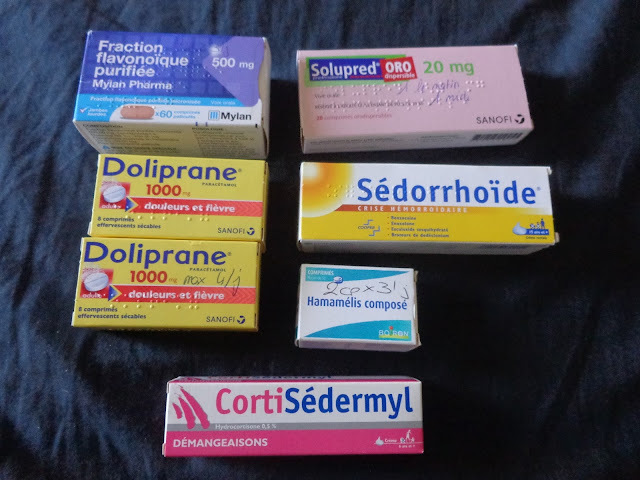 Various medicines: These are all of the purchases made at pharmacies during the year, for internal hemorrhoids, an ear infection, and mosquito bites. 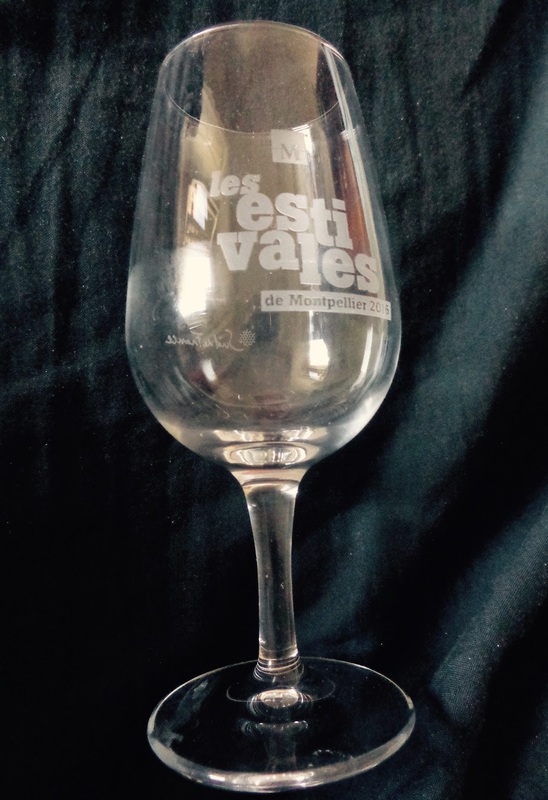 Estivales 2016 wine glass: This is one of five identical wine glasses that came with each pair of drink tickets purchased by Rebecca at four summer Fridays of Estivales in Montpellier. She brought two back with her to the USA, and left the other three in France with Damien. 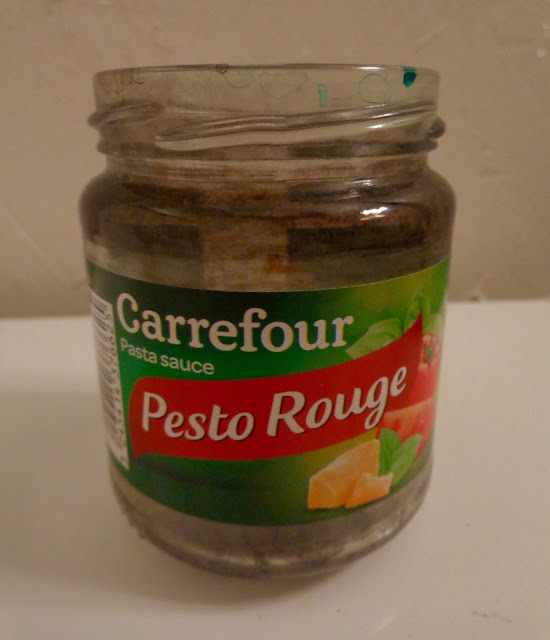 Pesto Rouge jar: This empty jar from Carrefour became Rebecca's water glass for calligraphy practice (as seen in the ink stains) from May 2016 onwards, and later for watercolor painting as well. 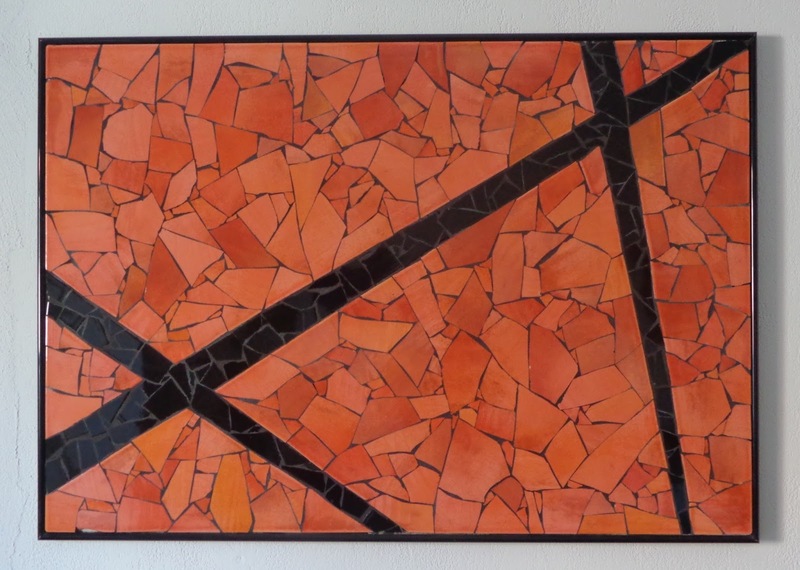 Mosaic art pieces: These mosaics graced the walls of Rebecca's bedroom in Montpellier, a room which was referred to by her landlord/roommate as "The Mosaic Room." 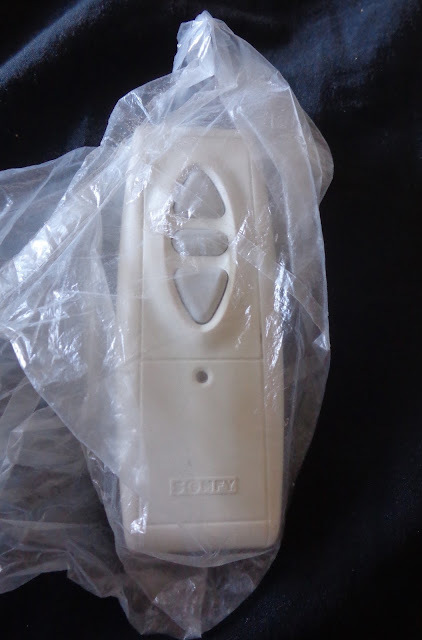 Electronic shade opener: This was Rebecca's house "key" while renting in Montpellier, kept in a plastic bag to keep it safe from any potential rain. 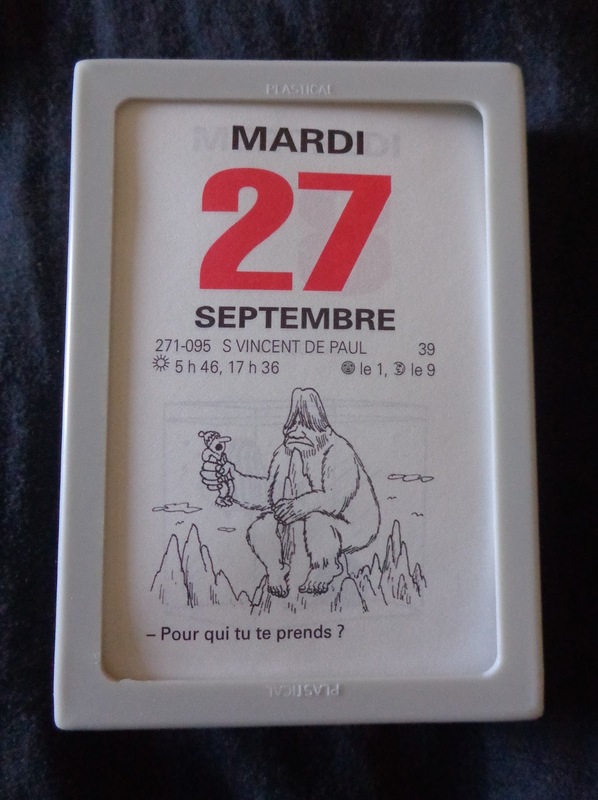 French daily humor calendar: Purchased just before the new year, Rebecca enjoyed reading each day's comic/joke—which often featured stupid humor or new French words to learn. TAM 10-trip ticket: Here is one of many 10-trip TAM tickets Rebecca purchased (for 10 euros) and used while living in Montpellier. 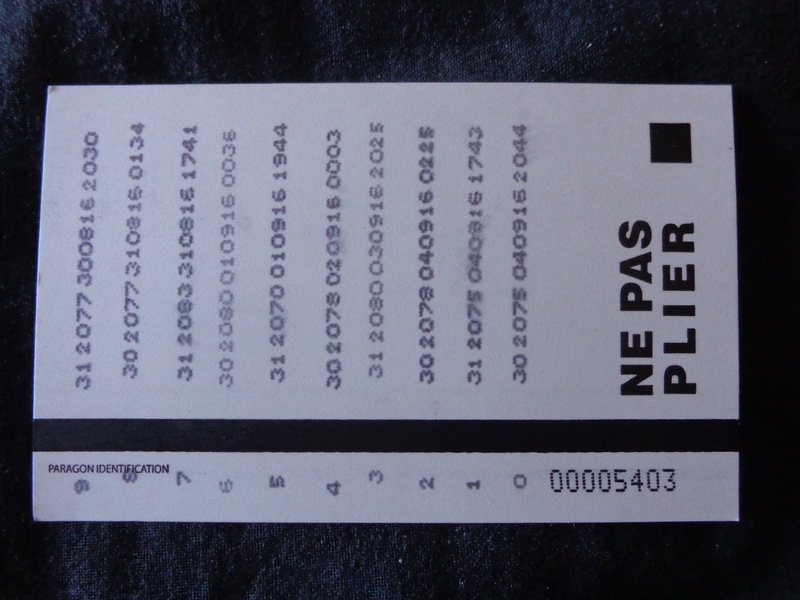 The tram line she rode most often was line 3, either from Pergola into the center (St. Denis/Observatoire), or to the end of the line when beach-bound: Étangs de l'or.